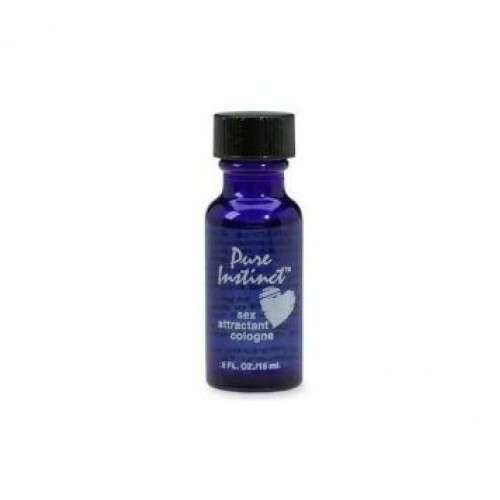 Pure Instinct is a pheromone cologne that just might help you get laid. Wear daily as you would any fragrance. For a special treat, add to bath water. Contains a generous blend of pheromones and essential oils.